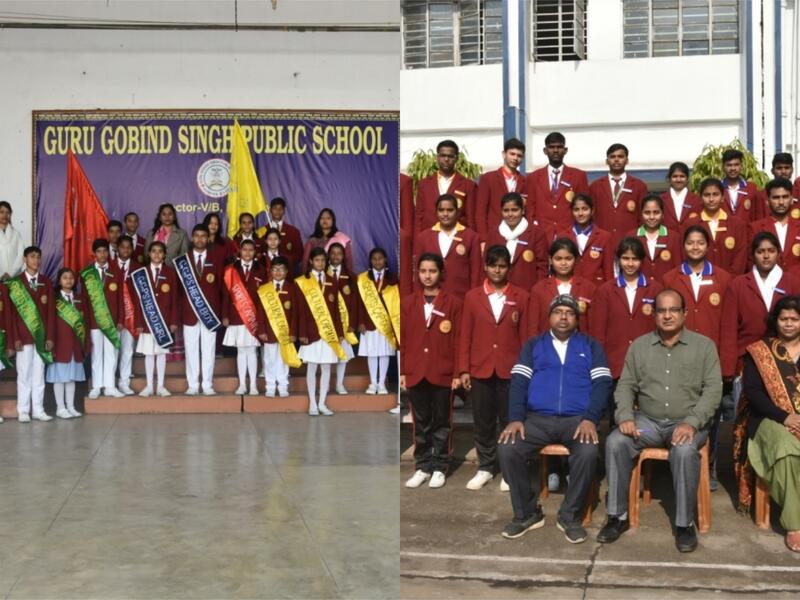 Guru Gobind Singh Public School is now a major Educational Society's school with outstanding facilities and a reputation for achievement in a very wide range of activities as well as high academic standards. The planned township of bokaro was set up by SAIL in the erstwhile state of Bihar for its 45000 employee of SAIL was committed to provide good schools for the education of its employee’s children. As a result a number of reputed educational societies started good schools at bokaro under the patronage of B.S.L. In the same scheme of things some enterprising sikh officers managed to get 9.5 acres of land at prime location in sector-5 for the school site in the year 1979. Senior sikh officers of BSL and some service minded individuals from public worked hard with dedications and managed to do the entire spade work . The services rendered by Sri. G. Grewal, Sri. 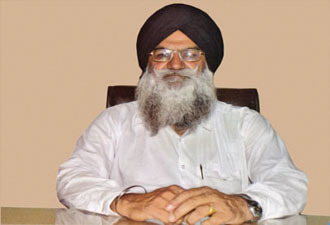 Kripal Singh, Sri. R. C. Khanna in this regard and laudable. 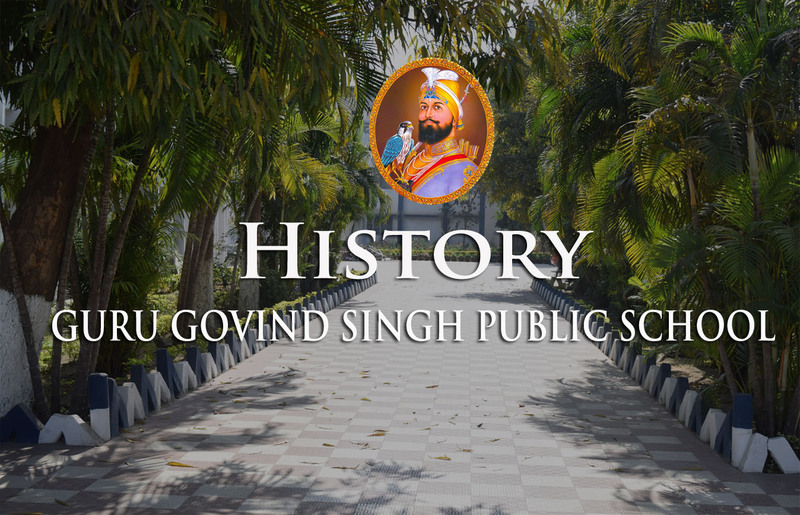 Through their efforts the first project of the society namely ‘Guru Gobind Singh Public School’ was started in sector-5 Bokaro in 1980. 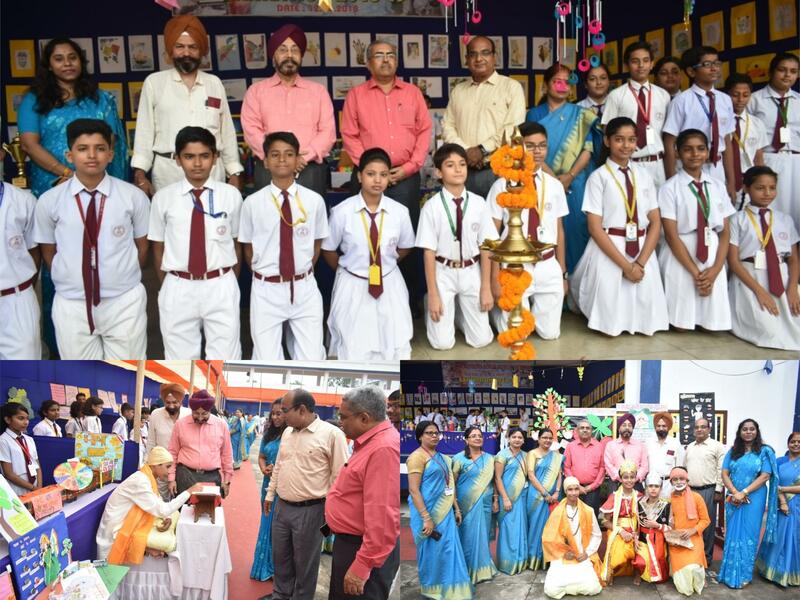 Over the year the society has set up four CBSE (10+2) recognized school at bokaro , Chas, Dhanbad and Daltongang . Society have also 3 primary school . 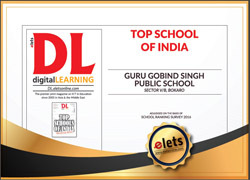 These are renowned school and some of them are recognized as are the best in the state of Jharkhand and bihar. The total strength of all the school is near 11000 .There is a great pressure for admission but we cannot accept more children .The Students are doing well in academic .The CBSE Board result have been 99.5 % to 100%. 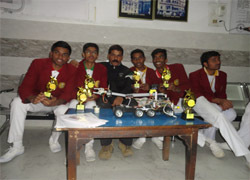 A large number of students are getting admission in IIIS Engineering medical and other good professional college. 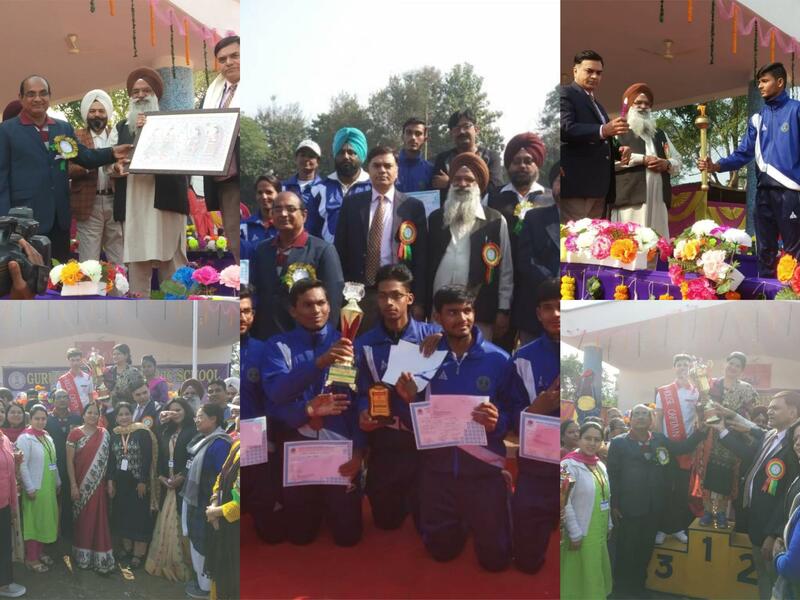 The performance of students in sports, athletics, quiz competitions and other cultural activities are commendable.